Home DEMA Show Coverage Gotta Get Your Garmin . . . Underwater? Gotta Get Your Garmin . . . Underwater? If you’ve been down the 2200 aisle, you may have noticed a newcomer at DEMA Show 2017. Late Tuesday evening, hours before the show even opened, we were already hearing buzz about the new Garmin Descent Mk1 dive computer. 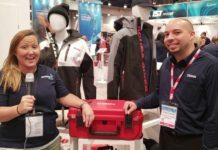 Audra Ratliff at the Garmin booth was kind enough to give us a bit of her time for a rundown of their first foray into the dive gear business. 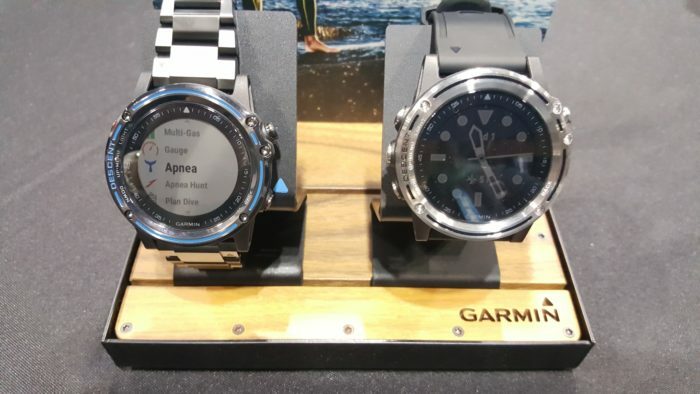 Long known for their GPS products and sports wearables, Garmin had a lot of the right elements to produce a good dive watch, but waited to come to the market until they had a product that could really make an impact. 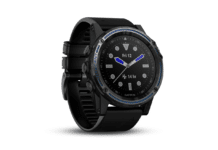 Designed by divers for divers, the Descent comes with all the same features as their f?nix 5 multisport GPS watch — time-keeping, lap-counting, and physiological metrics, for example, but also features a three-axis compass, gauge, air, Nitrox, and Trimix modes for scuba, plus two modes for freediving. In Apnea Hunt mode, the watch’s regular alert tones are automatically muted to avoid alarming your prey. It’s easy to switch between modes (and they’re working on some great tutorial videos to make it even easier), but if you forget to choose one before dropping in, their autostart function will automatically revert to the last mode you used as soon as you touch the water. The 1.2-inch/3-cm Garmin Chroma display is an always-on, semi-readable state with full color and an adjustable backlight. Double-tapping will allow you to switch screens, allowing you to access the compass even if your gloves are too thick to let hit the buttons accurately.  Set your conservatism (using the bulhmann hl-16c algorithm), plan your dive, or check out topographical maps of the area, as well as tracking your depth profile, water temp, no-fly time, surface intervals, and entry and exit coordinates. The Descent’s 16GB memory will hold up to 10,000 dives onboard, or you can share them via Bluetooth or WiFi connectivity on the Garmin Connect app. 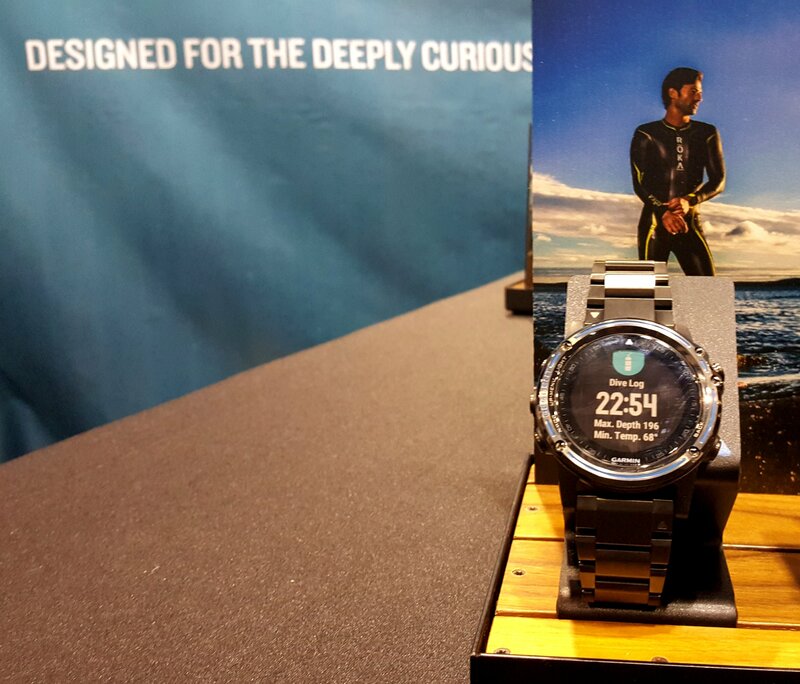 Speaking of apps, this is where Garmin provides what no other dive watch can. Using the Connect IQ app platform, you can add widgets, new maps, or even thousands of new, customizable faces for your watch. You can even receive text messages and check the status of your Uber. The unit has a rechargeable lithium-ion battery, and comes with a USB to A/C adapter. On a full charge, it should last up to ten days in smartwatch mode and forty hours in dive mode. All together, they’re aiming to provide you with a week’s worth of use in any mode before you have to charge it up again. The crystal is a sapphire lens that won’t scratch or break, and you have the option of either steel or titanium for the bezel and buttons. You can even customize with Garmin Quickfit bands in titanium, brown leather, or one of five colors of silicone. No matter which band you choose, you’ll also get an extra-long silicone extender for dry-suit diving. The Garmin Descent Mk1 will be available in December 2017 and comes with a 1-year warranty. They’re not air-integrated orrebreather compatible yet, but who knows what the future may hold?